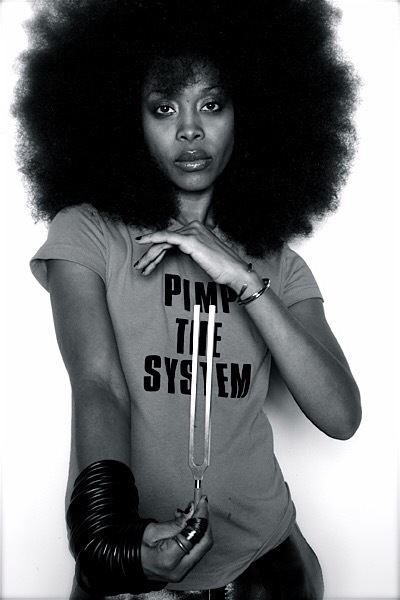 Last week, Queen Badu announced that a brand new mixtape called “But You Caint Use My Phone” was on its way. Today she has just released the first single of the upcoming project. some would say it may be a response to Drake’s new single. Previous Post WK OFF THE BEAT: BE YOU & LIVE CIVIL! KAREN CIVIL ON THE BREAKFAST CLUB! Next Post GOLDPLAY: Anderson .Paak Strikes Again With New Track With ScHoolBoy Q, “Am I Wrong”.